Annuities are particularly suited to retirees. 1. What Is a Temporary Annuity? Annuities are simply contracts individuals enter into with an insurance company in which the insurer agrees to provide a stream of income in exchange for a lump sum or a series of cash payments. The instruments can begin payouts immediately, in which case they are called "immediate annuities," or they can begin payments at some point in the future, such as at retirement. These are called "deferred annuities." Immediate annuities can be designed to pay out a known stream of income monthly or annually. "Period-certain" annuities pay out the income stream for a definite period of time, while "life-only" annuities pay out the income stream until the annuitant (not necessarily the owner) dies. "Joint and survivor" annuities pay out until the second of two individuals dies. 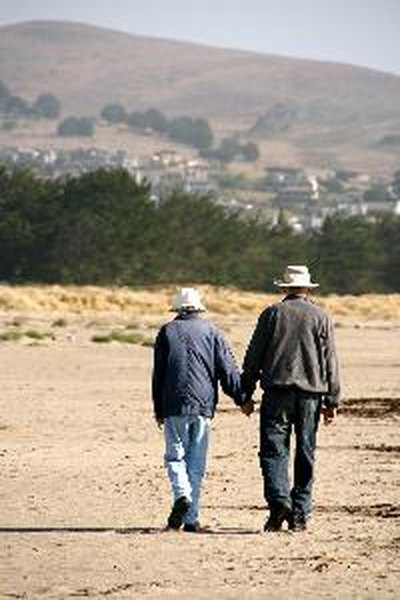 They are frequently designed to provide for the retirement income security of married couples. Deferred annuities can be fixed — meaning they pay a certain interest rate for the life of the annuity — or they can be variable. Variable annuities allow the owner to direct funding to one or more "subaccounts," each with different investments. There is more risk to variable annuities, and it is possible to lose money in them. But there is also greater possibility for returns. Contributions to deferred annuities are not tax-deductible, unless you hold the annuity in an IRA or other tax-deferred savings account. Earnings on annuities grow tax-deferred, however, and you can trade back and forth between subaccounts without paying capital gains taxes. You can even switch between annuities tax-free, using a Section 1035 exchange. Once you buy an immediate income annuity, or you "annuitize" a deferred annuity by electing to commence the income stream feature, you will pay income taxes on the amount you take out. However, a certain percentage of your income will be considered a tax-free return of principal, under annuity income taxation rules. You do this by dividing the total investment in the annuity contract by the expected payout of the annuity. The resulting ratio is the percentage of annuity income considered a nontaxable return of premium. Annuity Advisors.com: FAQs — What Is An "Exclusion Ratio?"